Spiritual muscles are the life-enhancing inner qualities that make up our spiritual being. 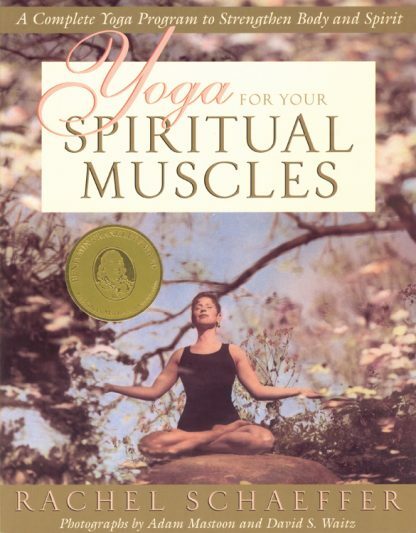 This complete yoga program includes postures, breathing exercises, and relaxation techniques to strengthen twelve inner qualities: awareness, acceptance, focus, flexibility, balance, confidence, peace, strength, compassion, energy, playfulness, and connectedness. The book's premise is simple: Developing a more flexible spine can make us more flexible in solving everyday problems. Improving our sense of balance can help us balance work and play, concern for self, and care for others.